NCUK Student Prize Awards 2018 – Winners Announced! NCUK is pleased to announce the Student Prize Award Winners 2018! 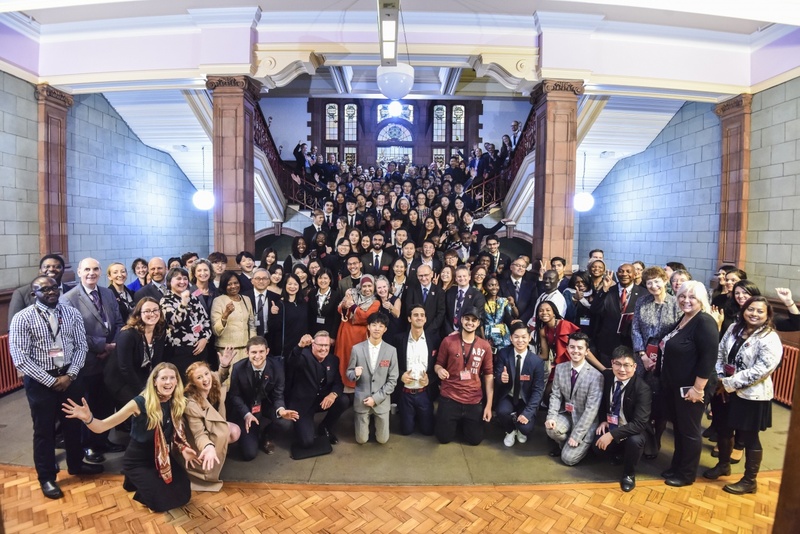 We would like to congratulate all of our winners this year and look forward to celebrating with them at the NCUK Prize Awards Ceremony which takes place on Wednesday 28 November during the annual NCUK Partner Conference, hosted by Aston University. Not only can you view the list of 2018 Prize Award Winners, but you can also view the full list of students who have successfully completed their NCUK qualification and progressed to university. Every year NCUK awards prizes for students who do exceptionally well at their NCUK Study Centre, these prizes amount to over £50,000 each year! These awards are a testament to the students’ hard work and overall performance whilst studying an NCUK qualification. 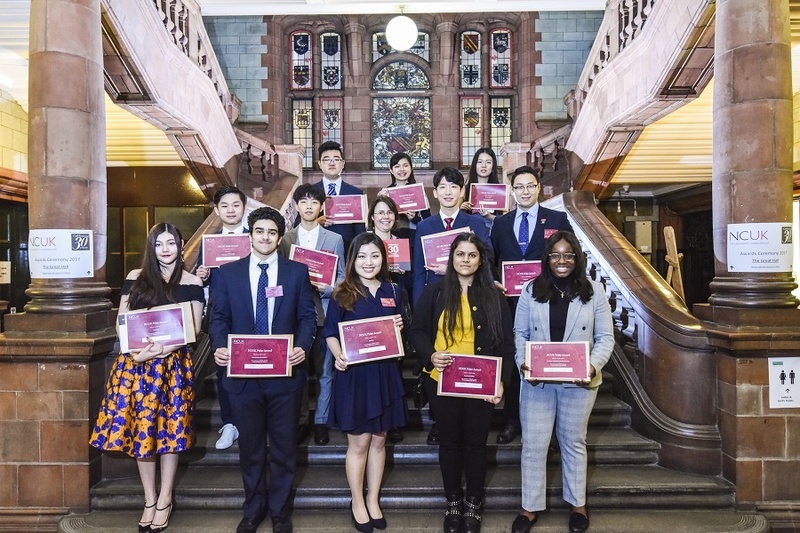 Prize winners have been invited to attend the annual NCUK Prize Awards ceremony which is taking place at Aston University this year on Wednesday 28th November. At this event, students will be able to meet other NCUK prize winners as well as speak to staff from NCUK, NCUK Universities and Study Centres! Each winner will be presented with a certificate to commemorate the event, have their picture taken by a professional photographer and will have food and drink provided for them. My greatest achievement so far has to be winning the NCUK Prize Award. If you would like to follow in these students’ footsteps and achieve an NCUK Prize Award then take a look at our range of qualifications and start your educational journey with NCUK.